Less than two weeks before the big game, Fox is still selling ad space. What's to blame? Shall we blame Colin Kaepernick? Maybe it’s the NFL. Or it could be that advertisers just don’t want to pony up $5 million for 30-seconds of airtime in these economically uncertain times. Whatever the reason, with barely a week to go before kickoff, there is apparently still ad space available for Super Bowl LI—a historical anomaly that suggests the NFL’s woes didn’t end with the regular season. Last year, CBS, the home of Super Bowl 50, reported most 30-second ad units sold out by November. The pattern was similar in earlier years. But, this season, 10 percent of the advertising inventory was still reported to be available in December, and there is no word from Fox Sports at press time whether all the spots are sold out. The slow sales follow a season of well-documented ratings erosion for the NFL on television. To some, whatever’s been driving down viewership all season is the obvious scapegoat for lagging Super Bowl ad sales. 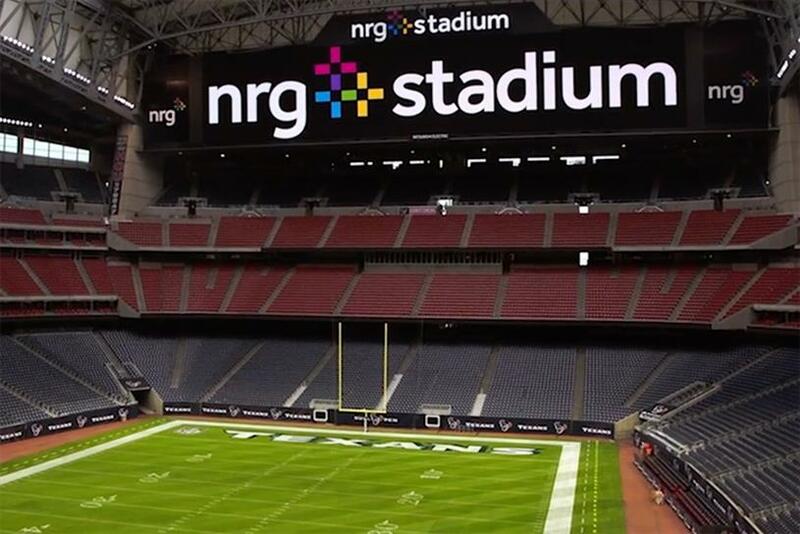 "If Fox is still looking for ads for the Super Bowl this close to the event, this would be a first, historically," noted Robert Russo, president of RNR Media Consulting. "And that could be a result of a higher asking price and the lower overall NFL ratings this season. Even in this growing digital age, the traditional ratings still matter, and the losses for football this season have not gone unnoticed." But what, exactly, caused the NFL’s ratings dip this season is still a matter of debate. Was it too many games? Weak team match-ups? Games that went on forever? The supposedly "bad behavior" of Colin Kaepernick, who refused to stand for the national anthem? What about the far worse behavior of Josh Brown, who admitted to beating his wife? And let’s not forget the combative Presidential election, which provided more skull-bashing thrills in a single debate than the Cleveland Browns have in decades. Regardless, the NFL this season averaged a diluted 16.7 million viewers per game, according to Nielsen. That was 7 percent below the previous season, and 5 percent lower than the 2014-2015 season. Losses specifically in primetime were more severe among adults 18 to 49, with erosion of 11 percent for "Sunday Night Football" on NBC and 16 percent for "Thursday Night Football" on CBS and the NFLN. Whether any of those factors are now depressing advertiser interest in the Super Bowl is hard to say. What we do know is that, amidst the lowest ratings in years, the NFL is asking $5 million for a 30-second spot, which is almost double the $2.6 million per 30-seconds from just 10 years ago. In 2016, the asking price was $4.5 to $5 million. Typically, advertisers (like everyone else) don’t want to pay more for a dwindling property, so it’s hard to imagine the price hike isn’t dampening enthusiasm. "With football ratings down this season, some advertisers might certainly be thinking twice due to that hefty $5 million (and $166,000 per second) price tag," said Billie Gold, VP and director of programming research at Amplifi US, in an email. "But there is some hope for the sale of ads to pick up steam in the next week thanks to the monster ratings of this past Sunday’s primetime game, which shows that football viewers are still there if there’s a great match-up." Given all the challenges facing the NFL and television in general these days, slower Super Bowl sales may simply be a sign of a new normal. "Football, like any content at present, is facing changes in the way that viewers consume content," Bill Carroll, SVP, director of content strategy at Katz Television Group. "In the context of how viewers now watch television, the fact that the NFL numbers are still as large as they are, even if there are reported audience losses, means Fox should have no trouble filling any available ad units." For Fox, even a slow-selling Super Bowl should be a massive high point to the year. The last seven Super Bowls have ranked as the seven most-watched telecasts in TV history (led by 114.4 million viewers for Super Bowl XLIX on NBC in 2015). So there is little reason to believe results this year will be dramatically worse. "Despite any negative comments about the NFL this season, The Super Bowl is still like a national holiday," noted Carroll. "And for any participating advertiser, the attention it still brings can be immeasurable, even in the fractionalized viewing environment of today." At this point, the question isn’t whether Fox will sell all its Super Bowl ads this year. You can expect that announcement any moment. What’s unclear is whether networks can continue to raise prices every year when so many new options exist, and interest in the league seems to be waning. The teams that didn’t make the playoffs are already at work fixing what’s broken for next year. The NFL should be, too.